Who are America's top mobile performers? At the beginning of 2019, we unveiled your new AirKast dashboard. We introduced a new KPI to keep track of your mobile success, The Engagement Factor tracks how interactive your fans are by channel so you can create best practices and maximize sales opportunities. 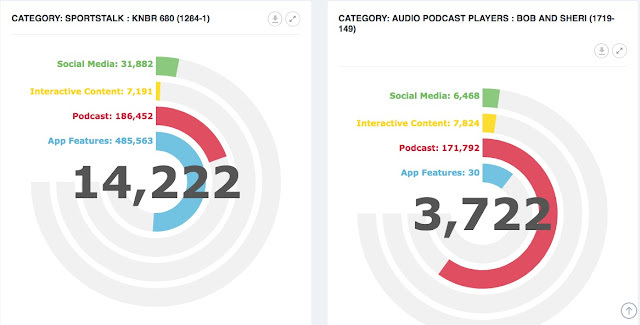 Here's a snapshot of our AirKast Network. Congratulations to our top performers! 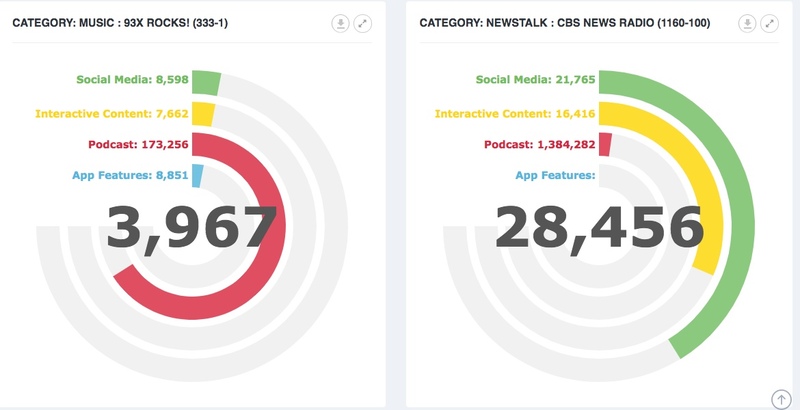 Great content and hard work drive listener engagement and these radio stations are the top performers across our national network....well done!